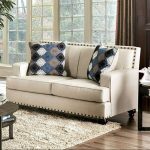 A clean slate to pair with the living room of your dreams, this simplistic sofa set is the perfect addition to start anew. 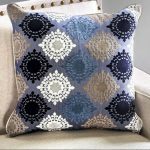 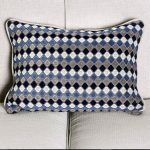 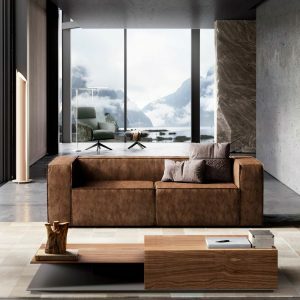 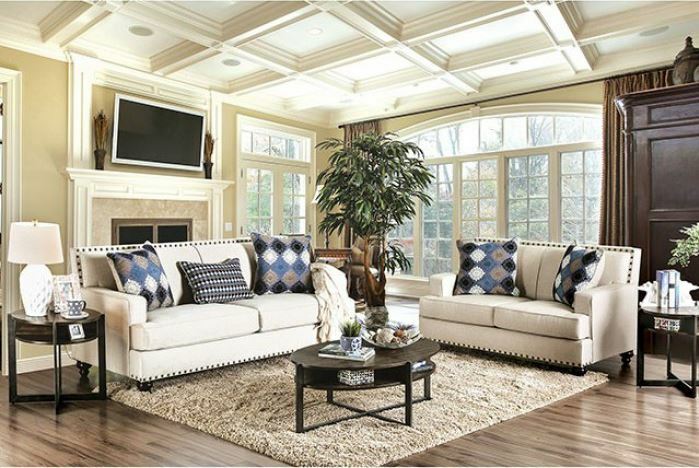 The beige upholstery blends into any setting and offers printed accent pillows for added visual appeal. 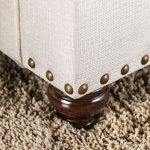 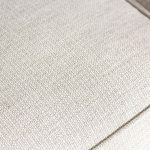 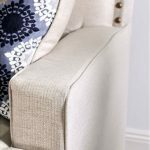 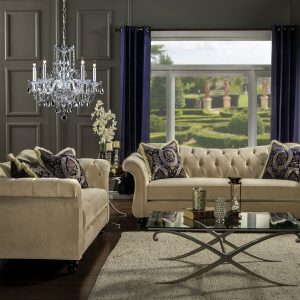 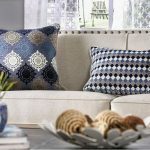 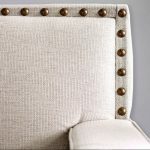 Nailhead trim outlines the clean structure as T-cushions and track arms both feature welt trim that enhances the minimalist appeal.